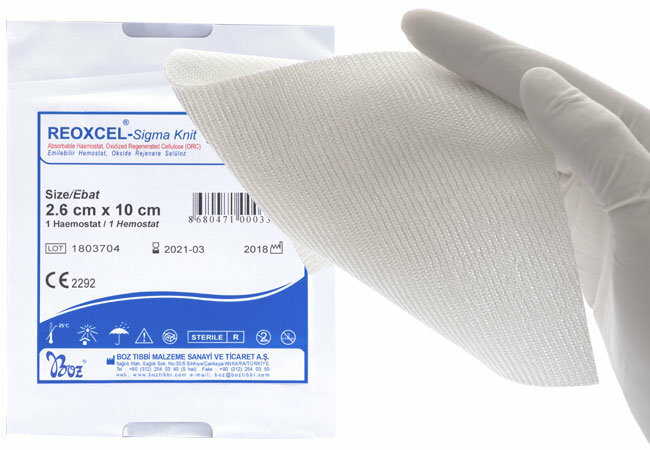 Reoxcel Sigma Knit absorbable hemostat is a sterile hemostatic preparade with plain textile structure made from oxidised regenerated cellulose (ORC) (polyanhydride glucuronic acid). 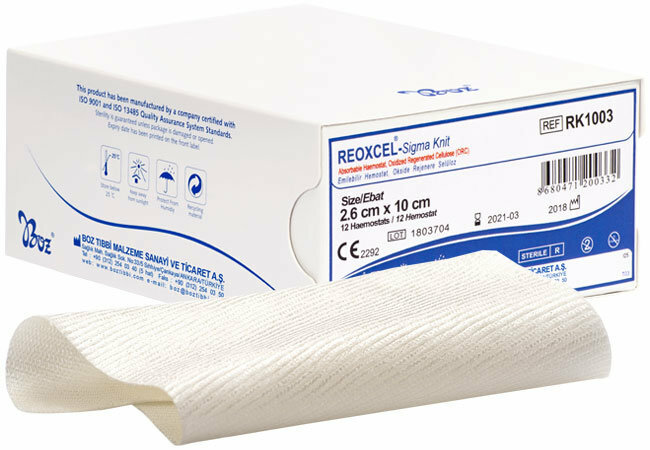 Reoxcel Sigma Knit absorbable hemostat is compliant with USP American Pharmacopeia “Oxidised Regenerated Cellulose” standard requirements. 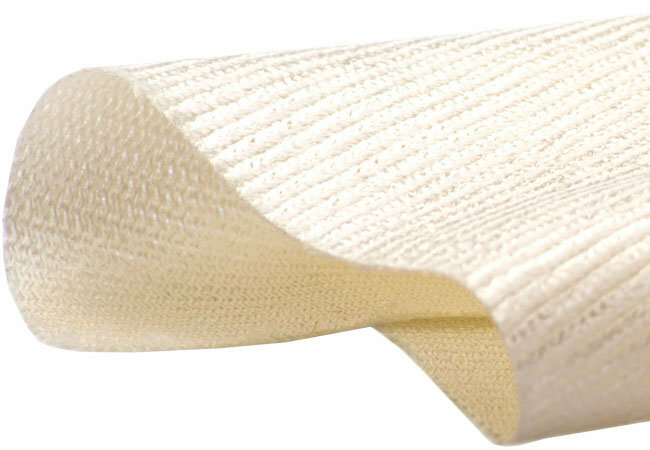 Reoxcel Sigma Knit absorbable hemostat has no animal or chalcogen additive substances. This hemostat can be sutured and cut without any wear. It has durable structure and should be stored at controlled room temperature. The textile has light yellow colour and slight caramel-like odour. Hemostat can be laid, pressed, covered, or sutured to bleeding surfaces. 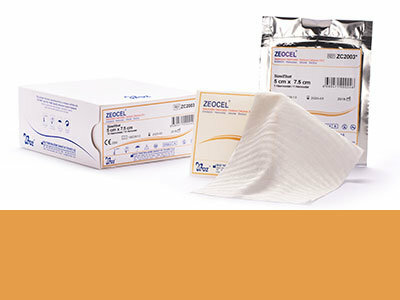 Reoxcel Sigma Knit absorbable hemostat is applied dry. Reoxcel Sigma Knit absorbable hemostat effect mechanism is independent of coagulating mechanism of the body. When in contact with blood, this hemostat creates brownish-black gel-like mass to promote clot in 3-4 minutes. This gel-like mass acts as physical structure where blood particles can stick. Bleeding is stopped with staking of blood particles and particle – fibrine plate formation. 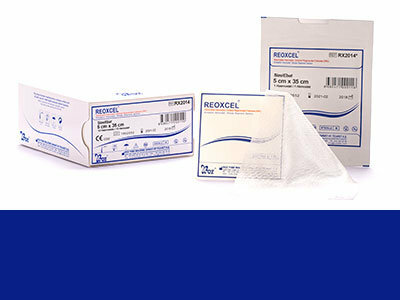 When Reoxcel Sigma Knit absorbable hemostat used at minimum levels and with appropriate methods, it can be absorbed at implantation areas without tissue reaction. Absorption depends on tissue type, amount of hemostat, and blood saturation level. 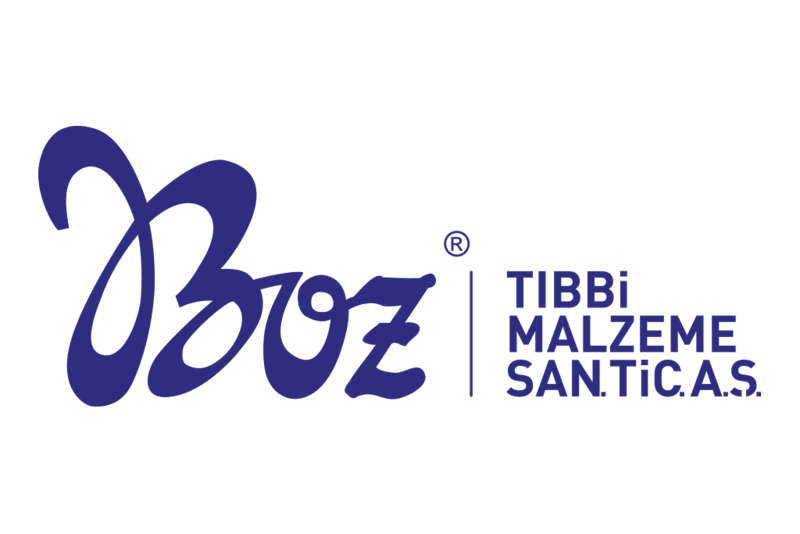 Complete absorption within 7-14 days. 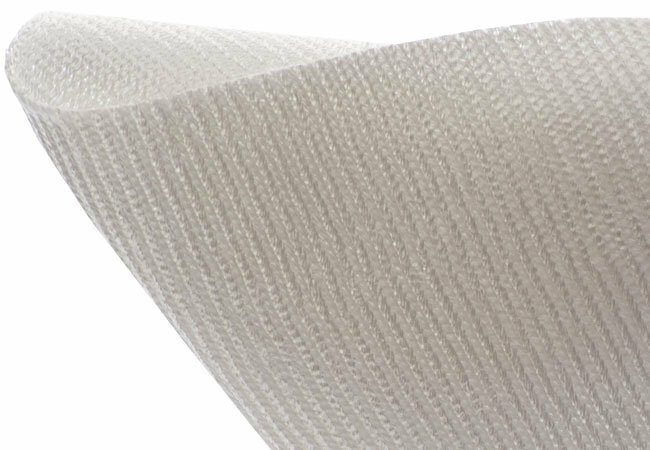 Reoxcel Sigma Knit absorbable hemostat is designed to stop bleeding in capillary bleeding, parenchymatous organ bleeding, and bleeding in reaction areas during surgical operations. This hemostat is used when other hemostatic procedures are non-applicable. It has wide usage area. It can be used in important surgical operations. These hemostats are suitable for all other surgical fields including general surgery, intestine system surgery, neurosurgery (especially brain operations), plastic surgery, orthopaedics, gynaecology, urology, stomatology, otorhinolaryngology operations, traumatology and cardiovascular operations, vascular prosthetics operations, haemorrhoidectomy, biopsy, liver and gall bladder operations, gastric resections, thoracic and abdominal sympathectomy. 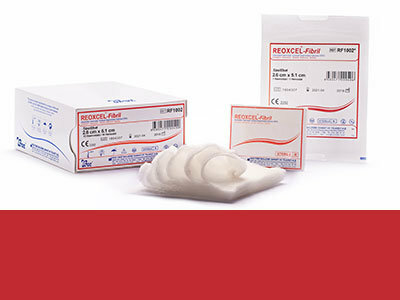 Reoxcel Sigma Kit absorbable hemostat can be applied to cavities (after tumour scraping) as well as endoscopic operations and dental applications. 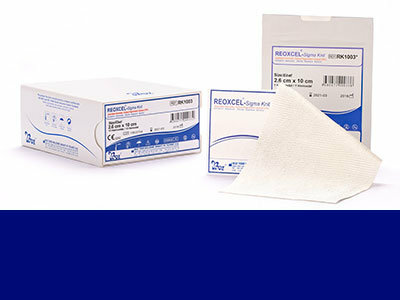 Please report any types of problems and issues related with Reoxcel Sigma Knit Absorbable Hemostat product.